Muslims do not just fail to see direct claims to divinity made by Jesus, but they also seem to ignore the full import of Jesus’ words. They gloss over them quickly, perhaps out of fear that what they see will contradict what they have been taught. And the Bible most certainly does that. While there is no comparing the Bible with the Quran, to try and bridge that gap for Muslims, we will do a face off between some of the words that they believe were spoken by their god, Allah, with statements made by Jesus and others about His divinity. 1 In the name of Allah, the Beneficent, the Merciful. 3 The Beneficent, the Merciful. 5 Thee (alone) we worship; Thee (alone) we ask for help. 7 The path of those whom Thou hast favoured; Not the (path) of those who earn Thine anger nor of those who go astray. We will break up this short chapter into the individual ayat (verses) and compare them to what Jesus says about Himself. “I assure you: Before Abraham was, I am.” John 8:58. But Jesus also had no problems claiming divine attributes for Himself. And Jesus says He has power in heaven and on earth. While Allah says he is merciful, he never does anything to prove it. “For just as the Father has life in Himself, so also He has granted to the Son to have life in Himself. And He has granted Him the right to pass judgment, because He is the Son of Man. No one means no one, whether Jew or Gentile, Christian or Muslim, Buddhist or Hindu. Jesus says He is the only way. Jesus claims divine powers for Himself which He continues to exercise today as He hears and answers the prayers of believers: omnipresence, omniscience, and omnipotence. Could He have been any clearer? 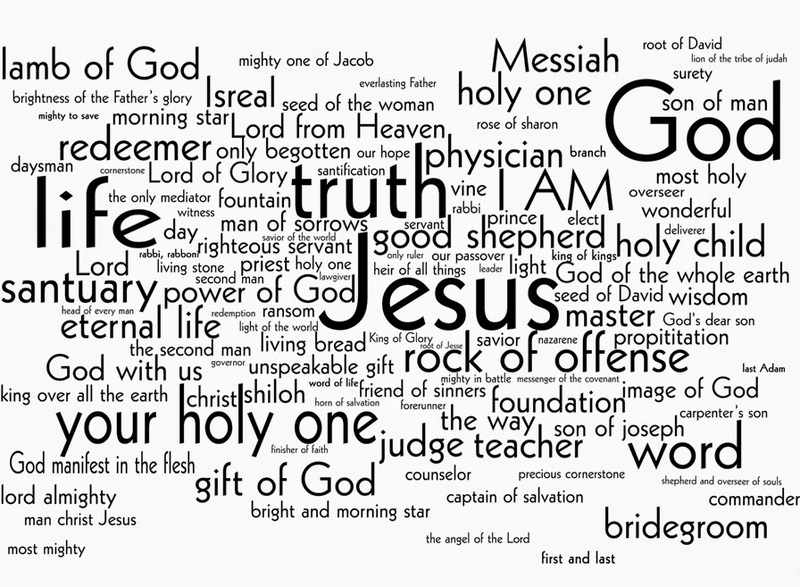 Where Does Jesus Say, "I Am Not God. Stop Worshiping Me?"